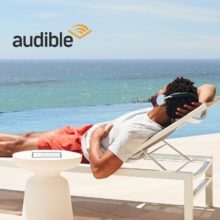 How many audiobooks can fit into a Kindle e-reader? 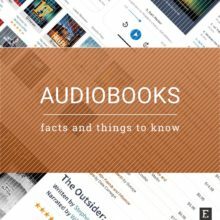 An Audible audiobook can take 50 times more space than a Kindle edition. Take it into account if you plan to listen to audiobooks on your Kindle. 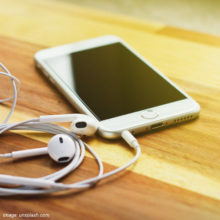 Are you interested in exploring audiobooks? 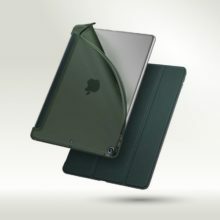 Make sure to read these tips and facts that will help you decide where and how to get them. 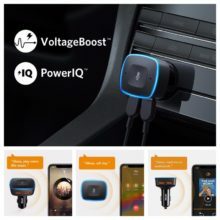 Hurry up if you want to get $20 off Roav VIVA – Alexa-enabled USB car charger for navigation, music playing, and hands-free calls. 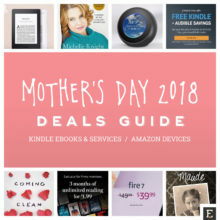 Explore over 20 most interesting deals on Kindle and Fire devices, as well as ebooks, audiobooks, and subscriptions. 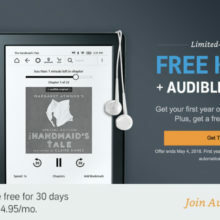 Buy one year of Audible subscription by May 4, and you will get a discount, plus a free Kindle worth $79.99. 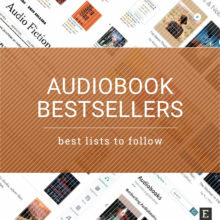 Explore the most popular audiobook bestseller lists: the New York Times, Publishers Weekly, Audible, Google Play, Scribd, Nook, and Kobo. 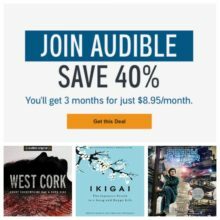 When you subscribe to Audible, you’ll pay $8.95/month for three continuous months, instead of $14.95. The total saving is $18. Plus you have 30 days of free trial. 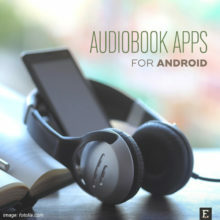 An overview of the most popular and advanced Android apps that will enable you to play audiobooks. 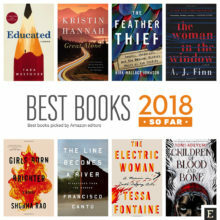 Google Play Books, Audible, LibriVox, Kindle, Libby, and more.